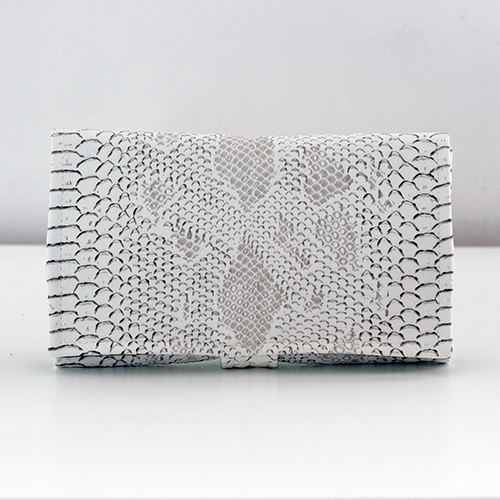 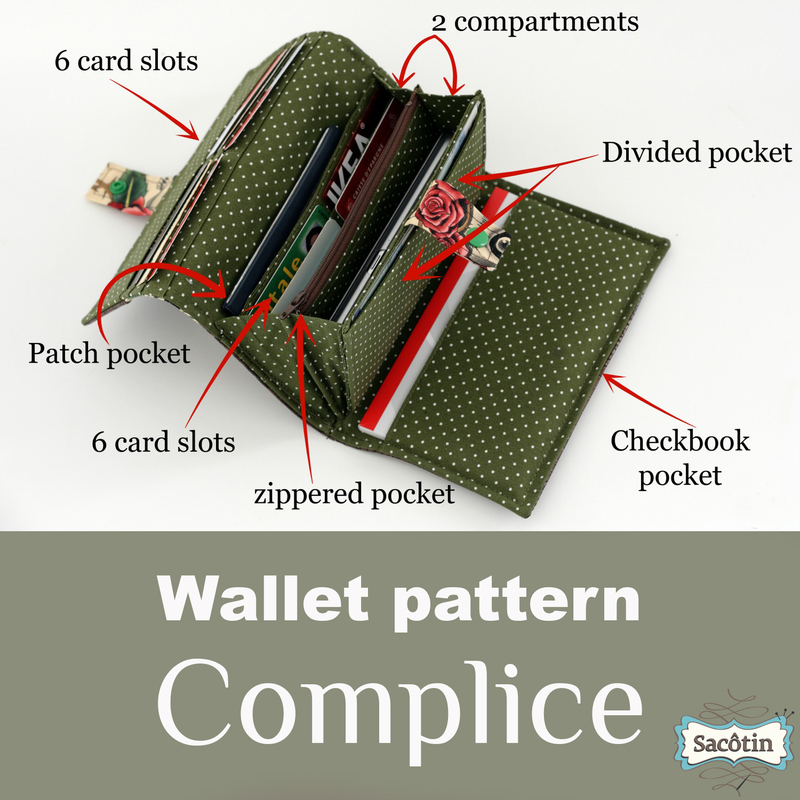 Complice is a compact, practical and complete wallet. 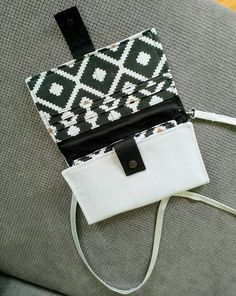 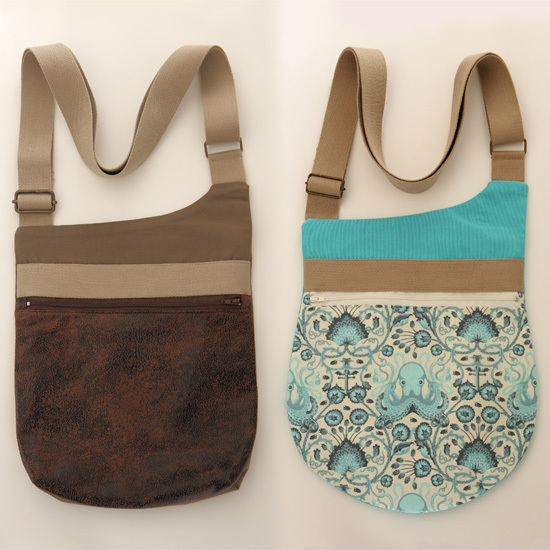 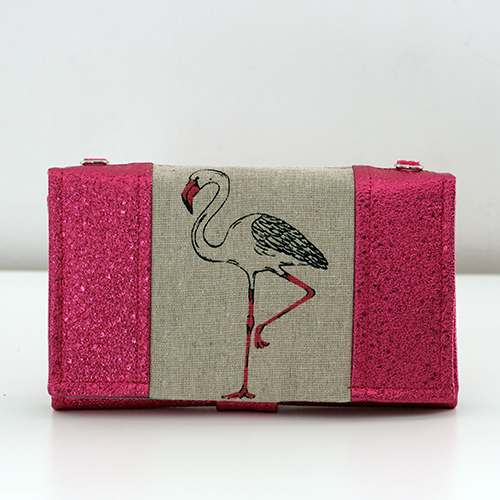 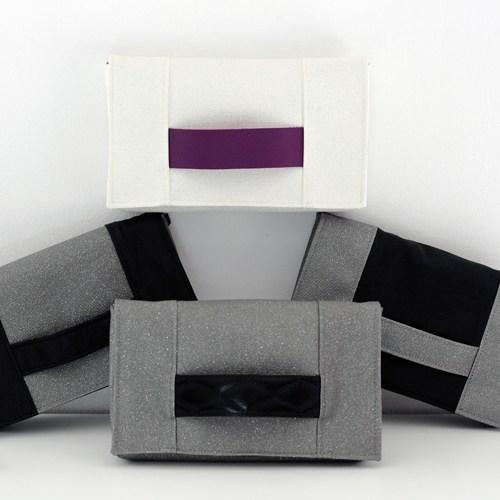 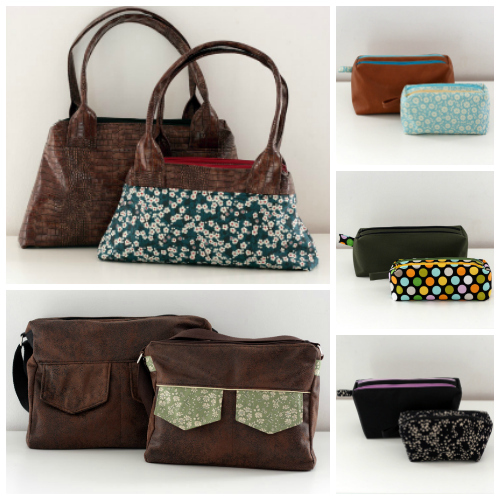 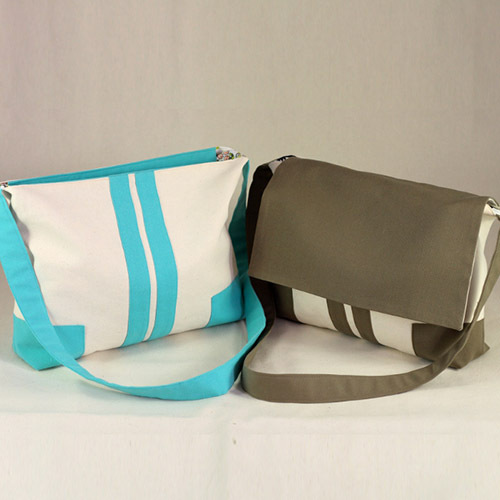 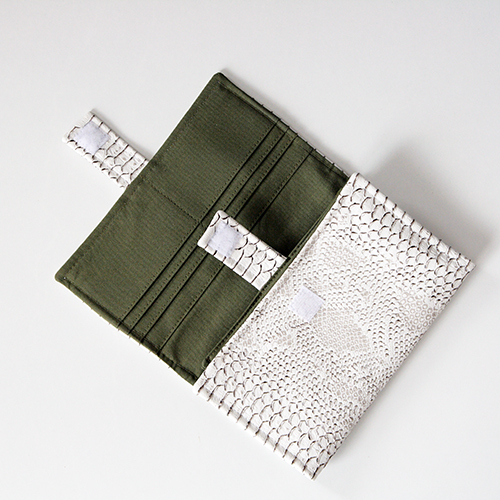 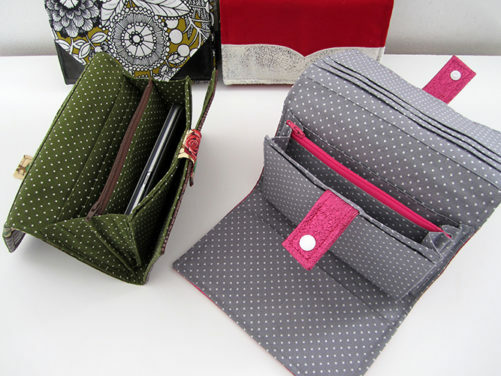 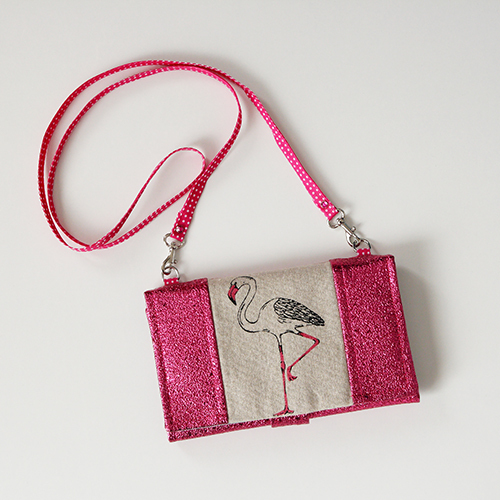 Slip it into your bag or use it as a mini-bag with its optional removable shoulder strap. 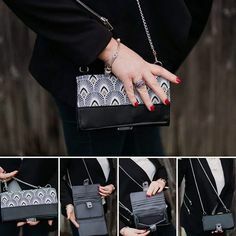 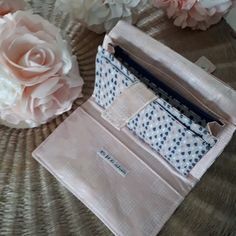 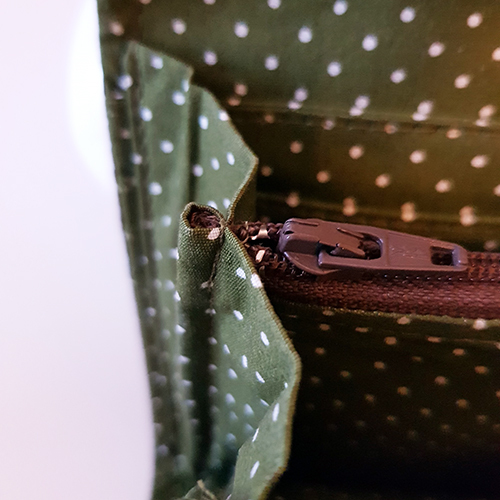 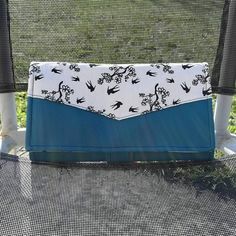 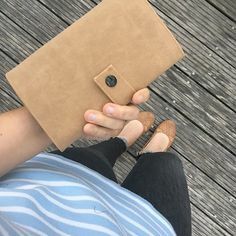 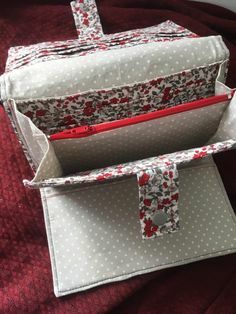 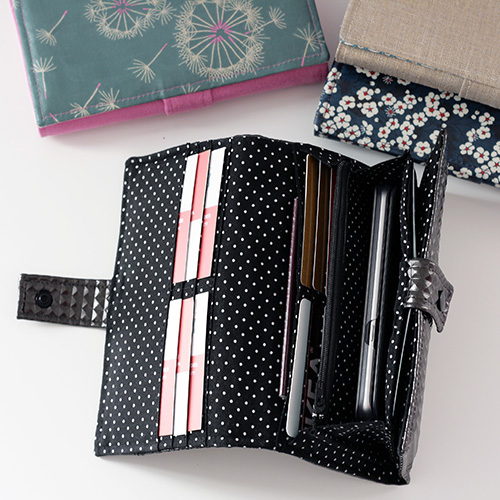 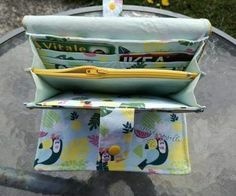 Complice is designed to store everything, with 7 pockets / compartments, including a bellow-styled purse with zippered pocket, a checkbook pocket and 12 slots for credit and loyalty cards. 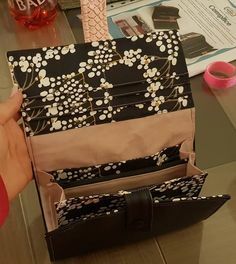 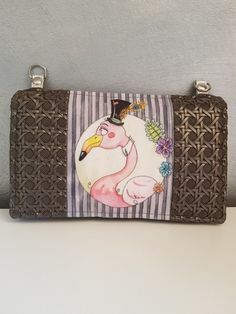 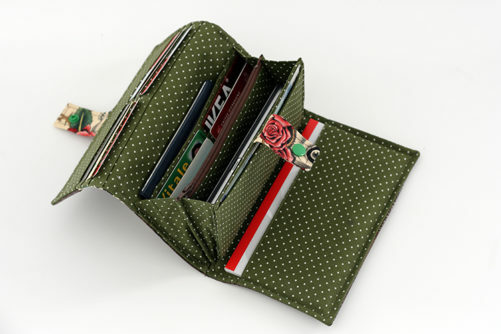 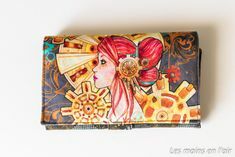 creative options to create your customised wallet. 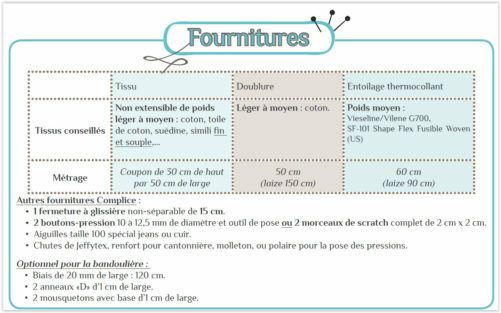 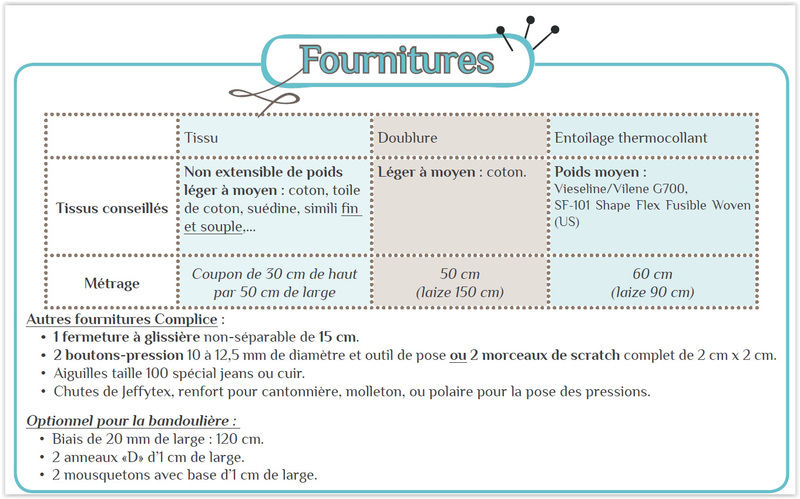 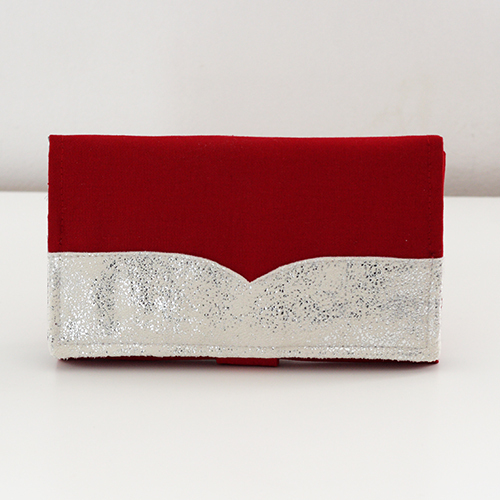 Dimensions : Width 20 cm (8″), hauteur 12 cm (4 3/4″). 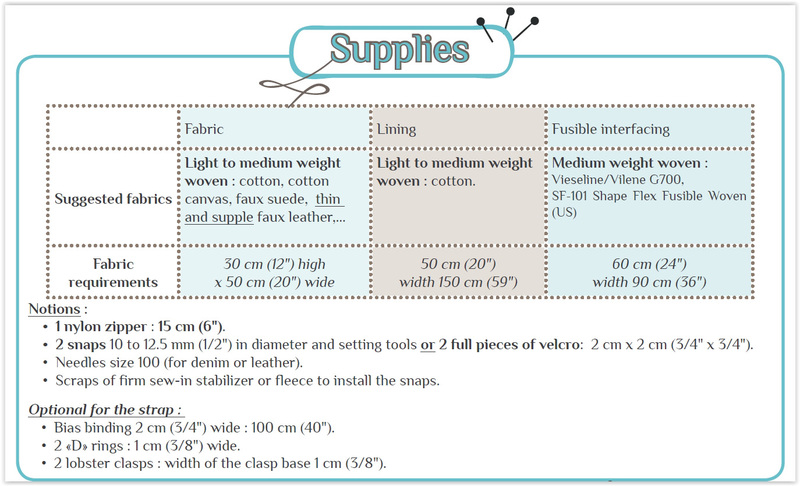 Closure : snaps or velcro. 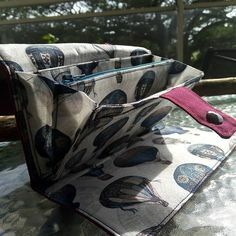 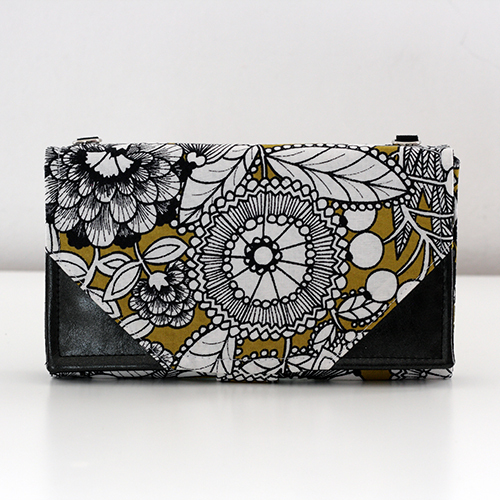 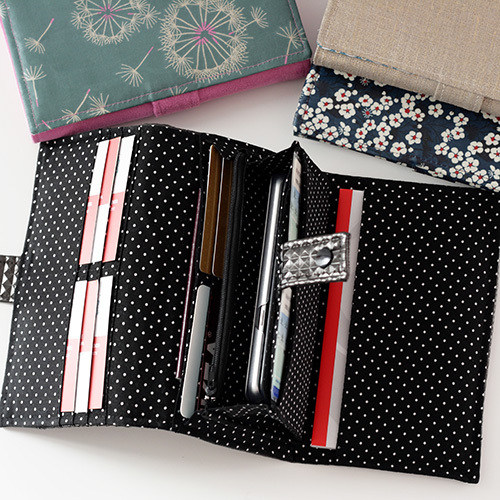 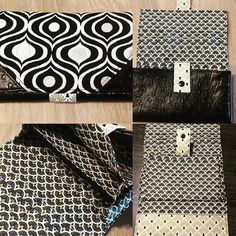 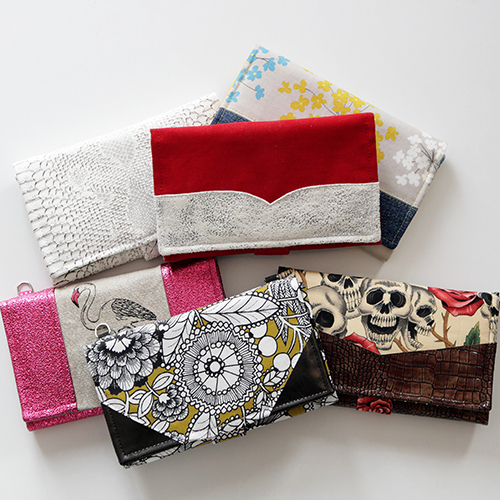 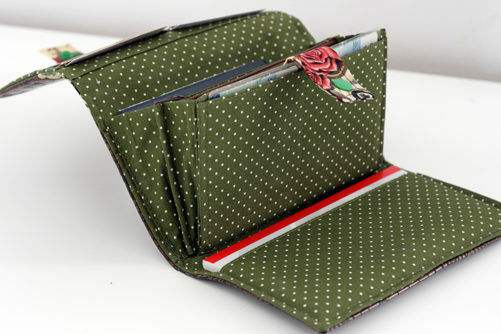 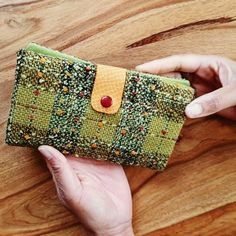 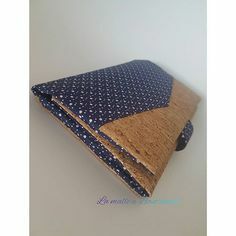 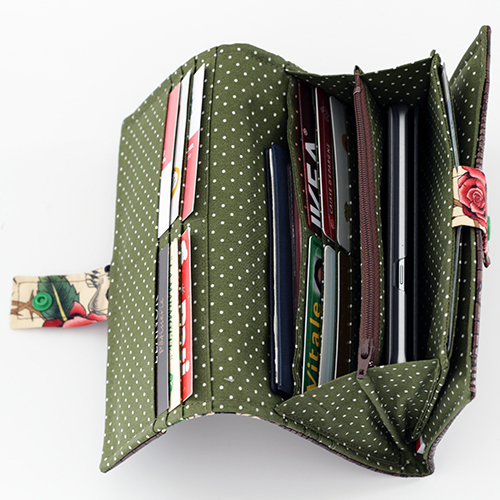 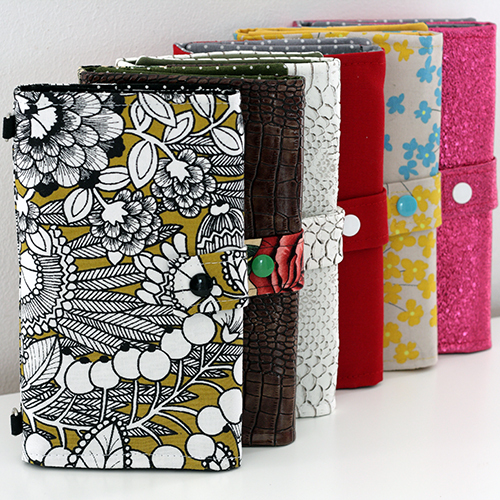 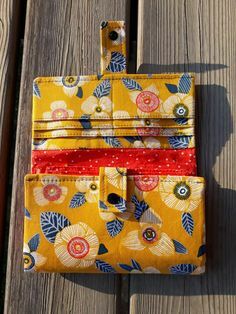 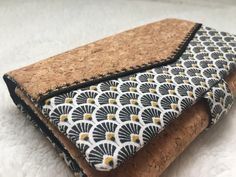 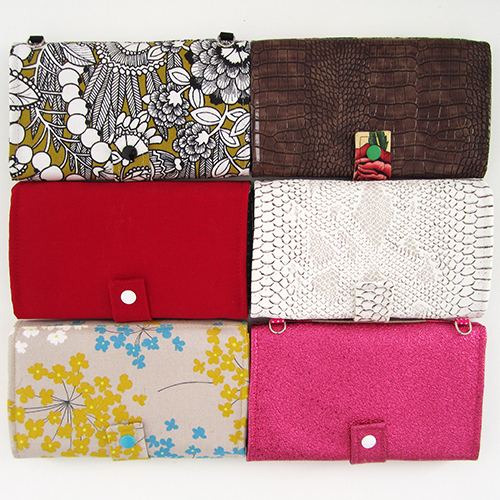 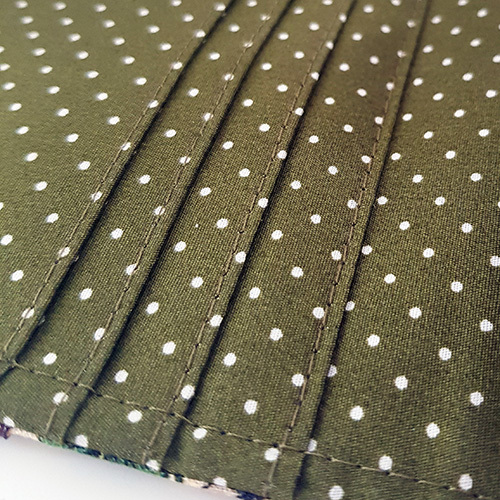 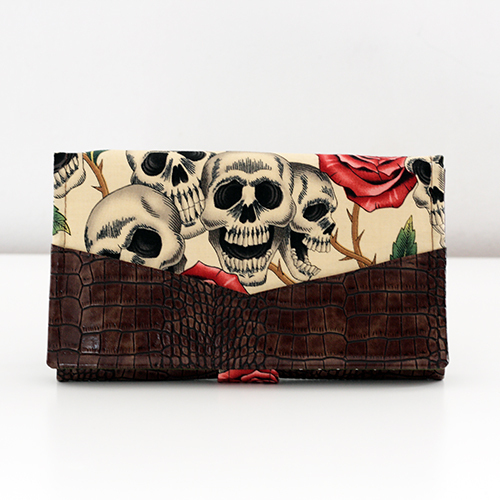 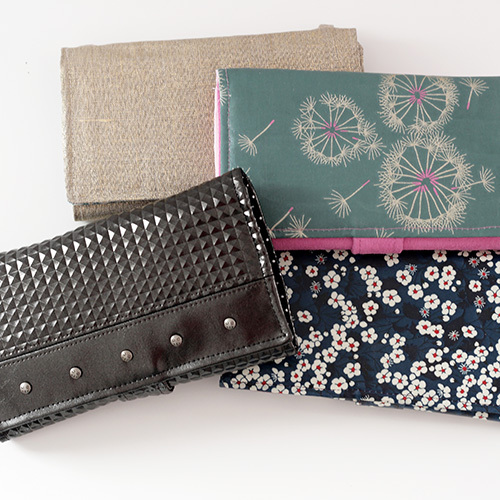 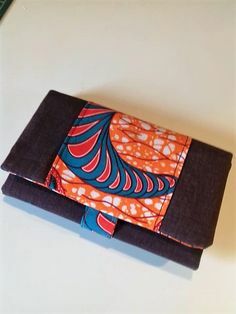 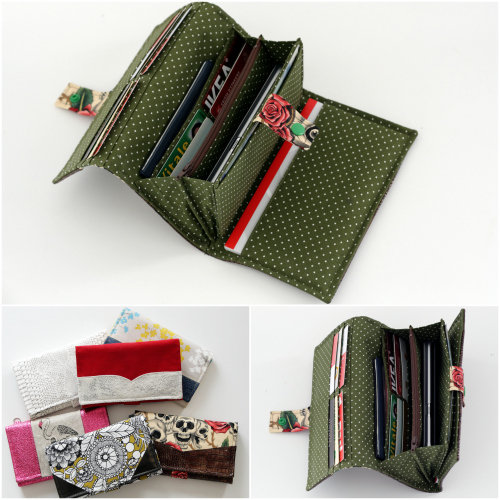 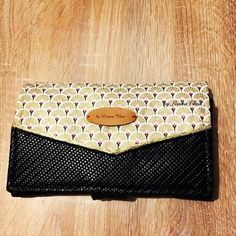 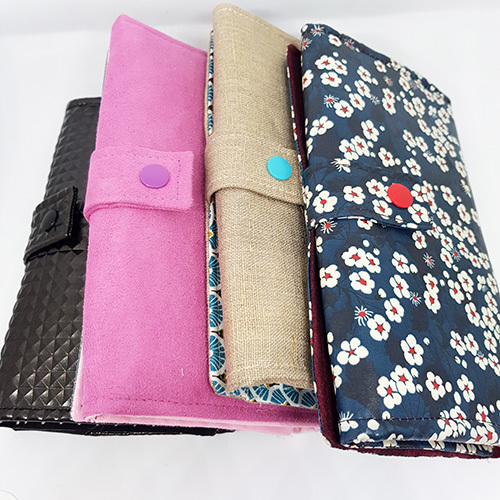 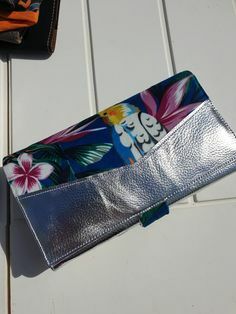 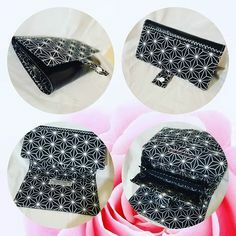 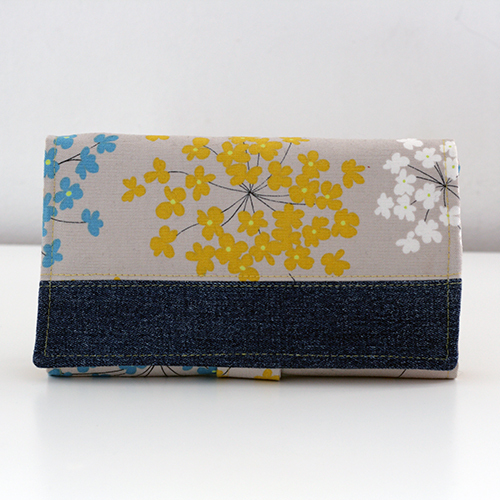 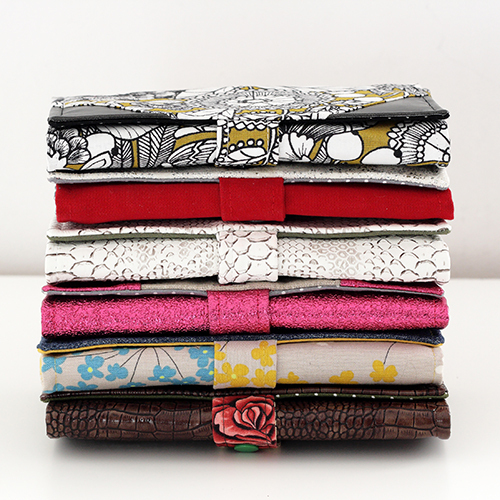 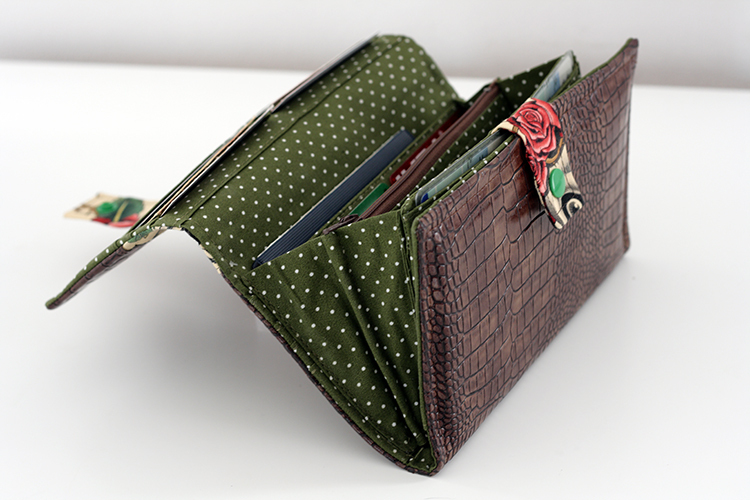 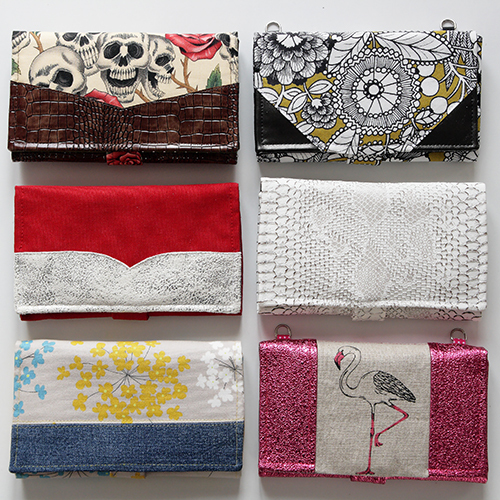 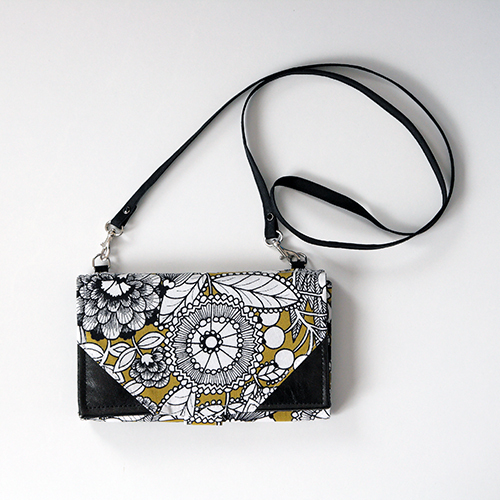 These are the last wallets made by you, using the Complice wallet pattern. 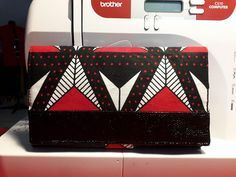 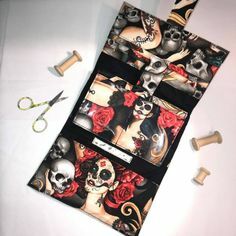 View more here, on Pinterest.